This review is devoted to various aspects of early development under spaceflight conditions. 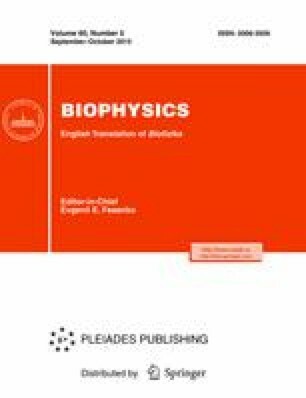 It discusses different possible cell mechanosensors, as well as structural and functional changes in cells, predominantly in non-muscle ones, that are exposed to natural and artificial microgravity. We present the results of different experiments concerning the embryonic development of fish, amphibians, birds, and mammals under microgravity conditions and discuss possible causes of the observed morphological changes. Original Russian Text © I.V. Ogneva, 2015, published in Biofizika, 2015, Vol. 60, No. 5, pp. 1024–1035.